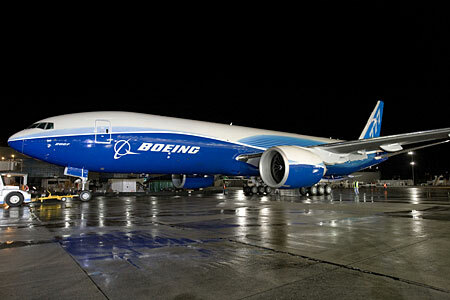 The Boeing Company has hired RFID Global Solutions (RFIDGS) to implement a RFID-enabled asset tracking system at the Kennedy Space Center in Florida. The system will use active RFID technology to locate equipment and tools within several facilities and mobile vehicles. “This effort with Boeing at the Kennedy Space Center extends RFID Global Solution’s deployment of automatic data capture technology across all aspects of the aerospace marketplace,” says Dave Eagleson, RFID Global Solution’s senior vice president of sales and marketing. RFIDGS will use its GlobalView real-time location tracking software to monitor the whereabouts of critical assets and components in specific areas of the space center. The system will also support vehicle-mounted visibility solutions with mobile terminals, powered by GlobalTrac, used in the delivery of payloads to the launch site.